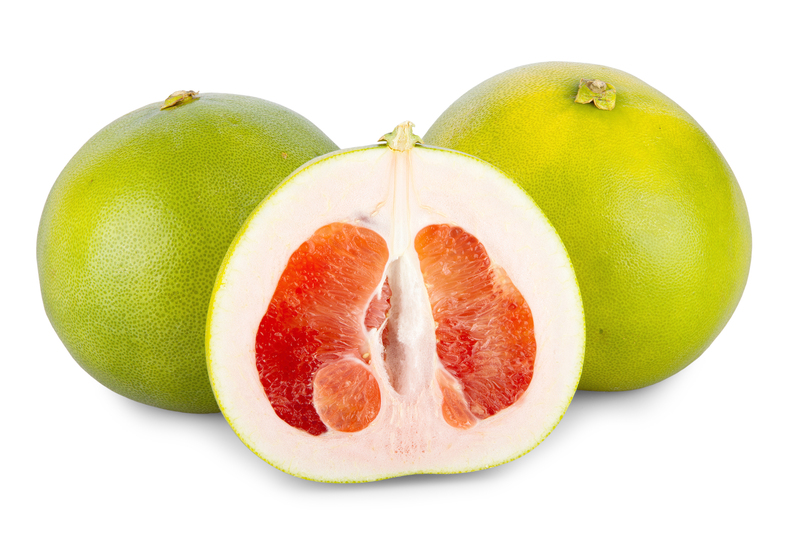 Pomelo: This fruit is greenish on the outside and has a very thick skin. Look for fruits that are firm and heavy for their size with vibrant color. 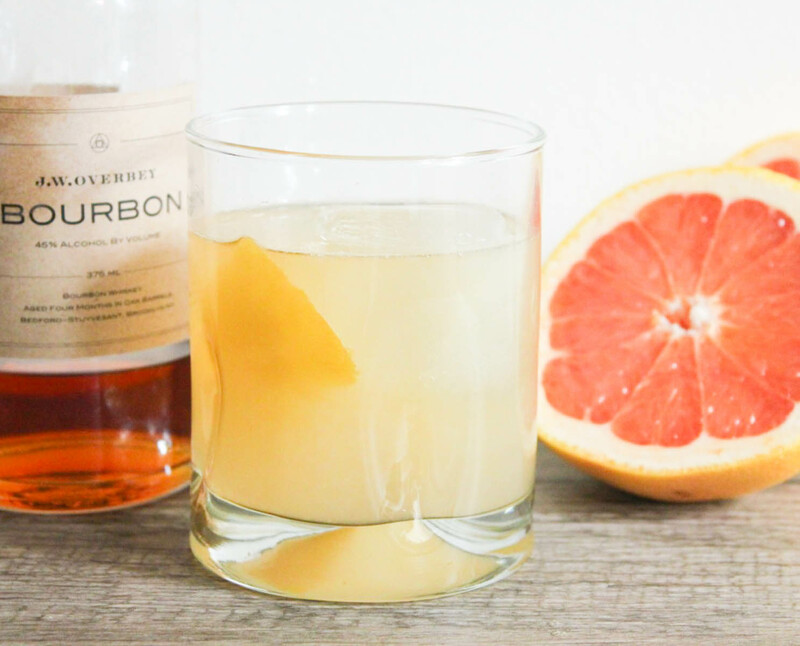 Cocktail grapefruit: If you’re going to be having a cocktail or two in the early New Year, add this grapefruit to your ingredient list. Cocktail grapefruits have virtually no acid, so it’s a very sweet type of grapefruit. It’s great to put in an updated old-fashioned. 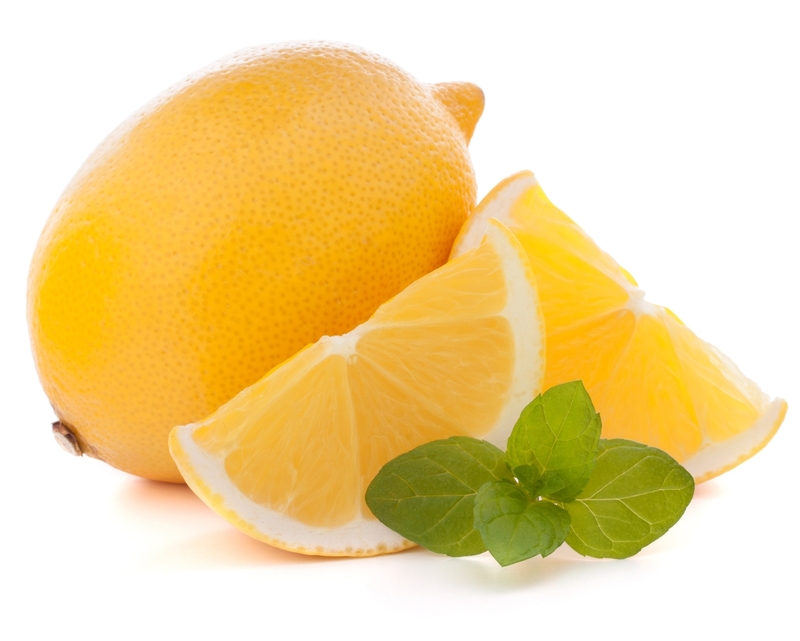 While you’ll see grapefruits throughout the winter, January is really their tastiest month. Kumquat: These tiny little fruits are no bigger than the tip of your finger. 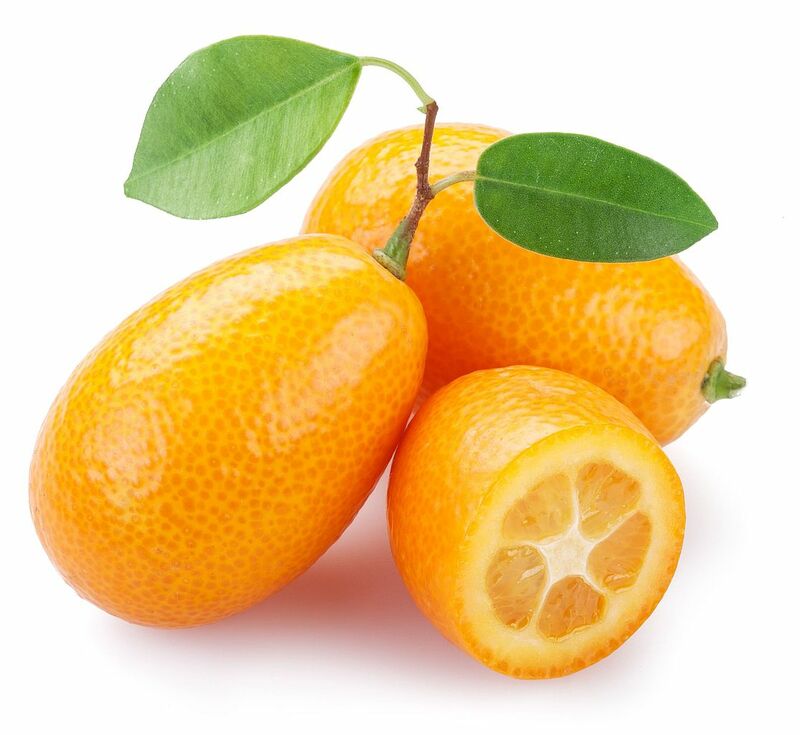 A kumquat’s skin is sweet and its flesh is sour, and you can eat both parts. We recommend substituting kumquats for cherry tomatoes in any winter salad. Page mandarins: This is a ready-to-peel citrus item that’s super sweet with the right amount of tartness. Page mandarins are very bright, and they’re one of the better citrus fruits to eat right away. 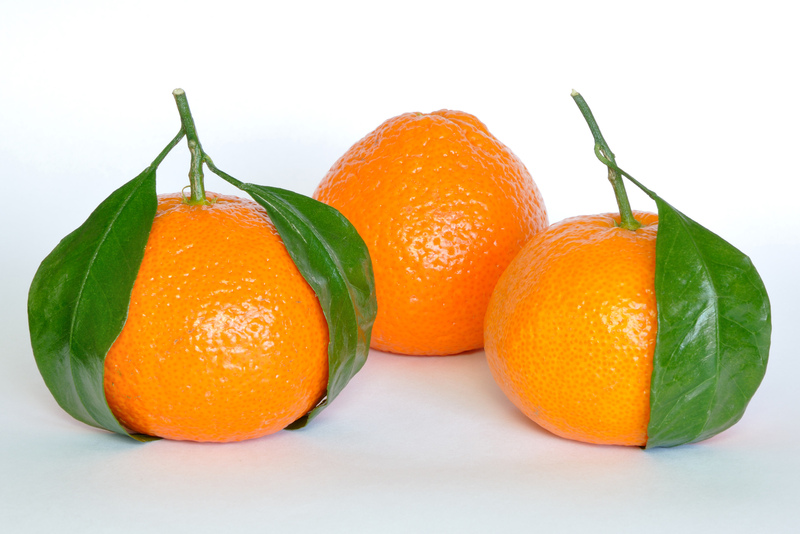 Page mandarins will disappear in February, so snag them this month.